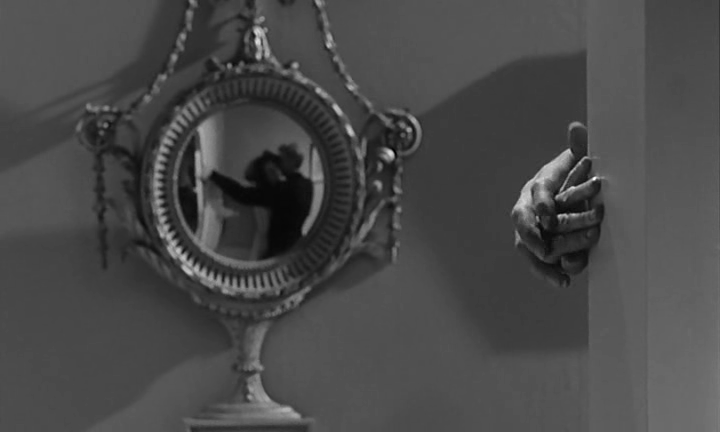 Italian 4-foglio for THE SERVANT (Joseph Losey, UK, 1963) by Enzo Nistri. Joseph Losey photographed by Eve Arnold. Undated. 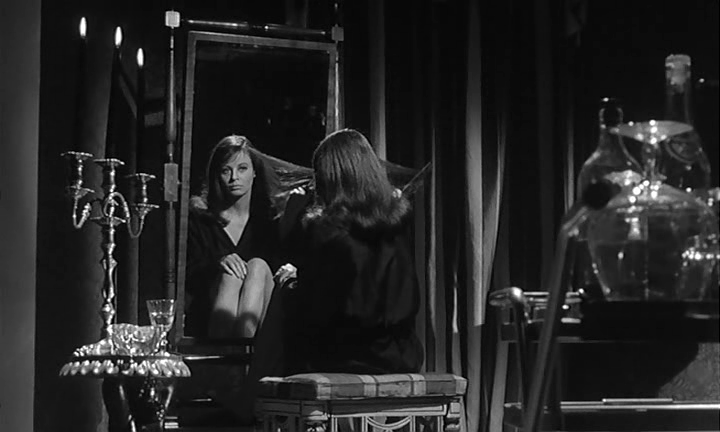 Accident (Joseph Losey, 1967) Japanese 2 panel design. 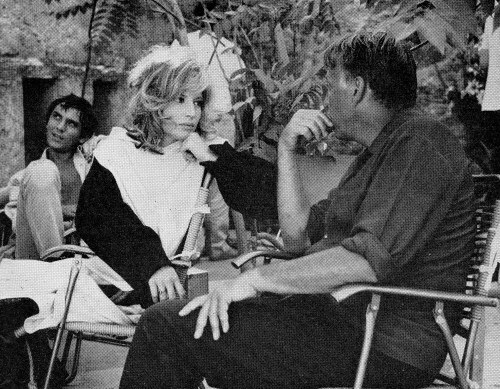 The Servant – on set. 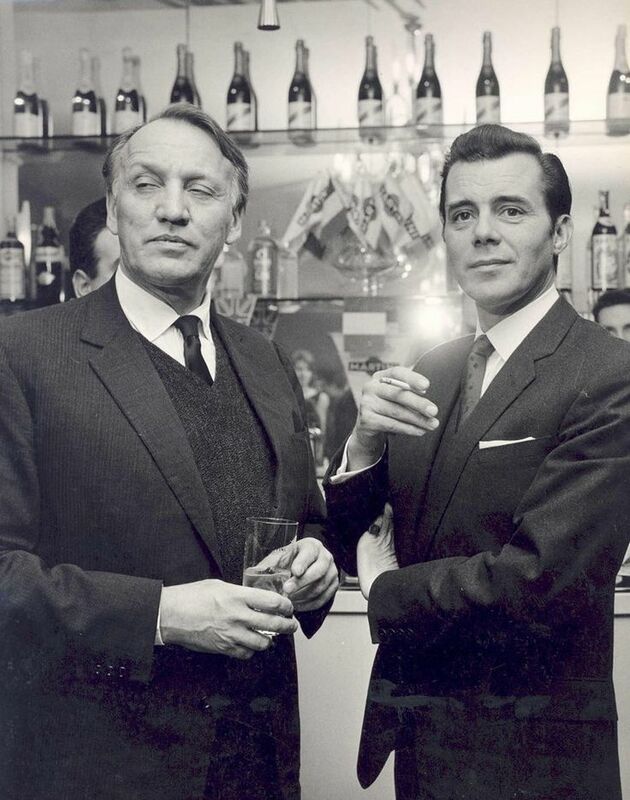 Joseph Losey with Dirk Bogarde on set of ‘The servant’ – 1962. 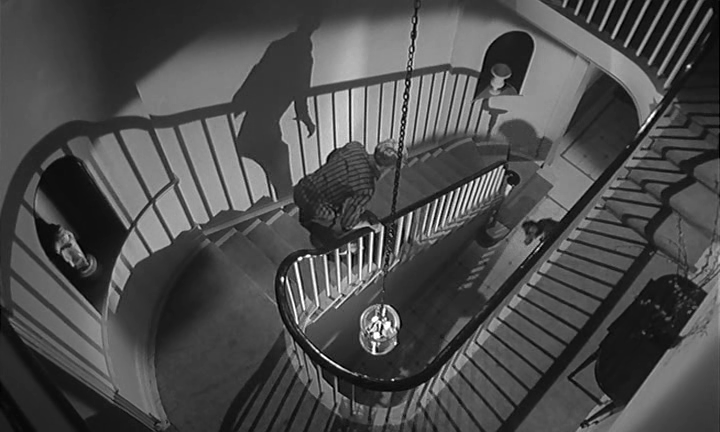 Posted on August 9, 2013 August 5, 2013 Categories AugustTags 1962, Dirk Bogarde, Joseph Losey, on set, the Servant1 Comment on The Servant – on set. 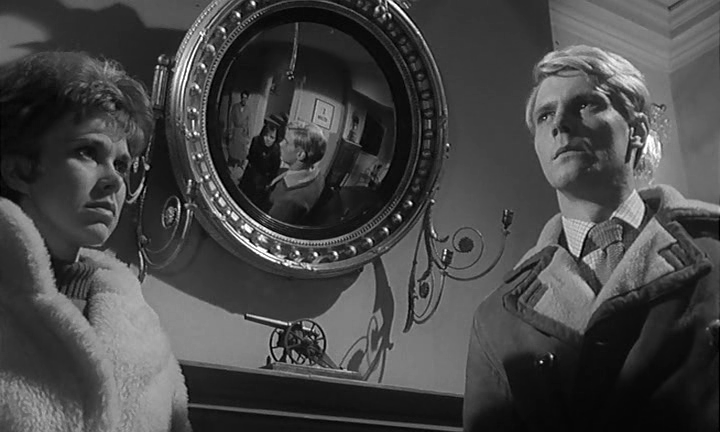 A Harold Pinter adaptation, the first of three done by Joseph Losey ( the others being “Accident” (1967 ) & “The Go-Between” (1970)), “The Servant” (1963) apparently required some serious re-writing at first. 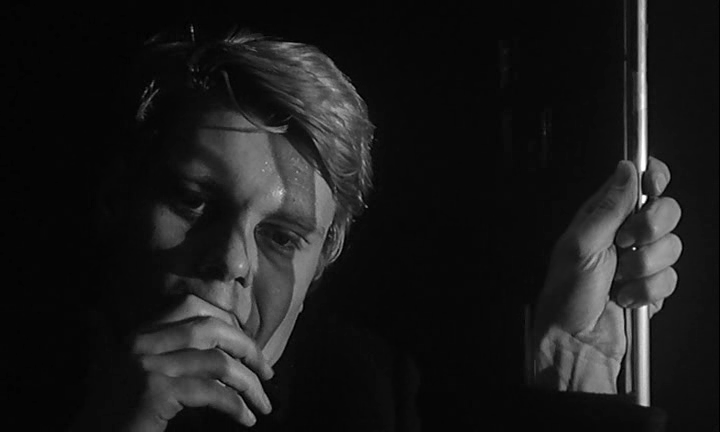 But the final product is amazing to say the least: With its latent homosexuality, criticism of the idleness of the wealthy, the ultimate inversion of master and servant roles and the fascinating faces of Dirk Bogade & James Fox, Losey delivers a masterpiece that you should not miss out on. 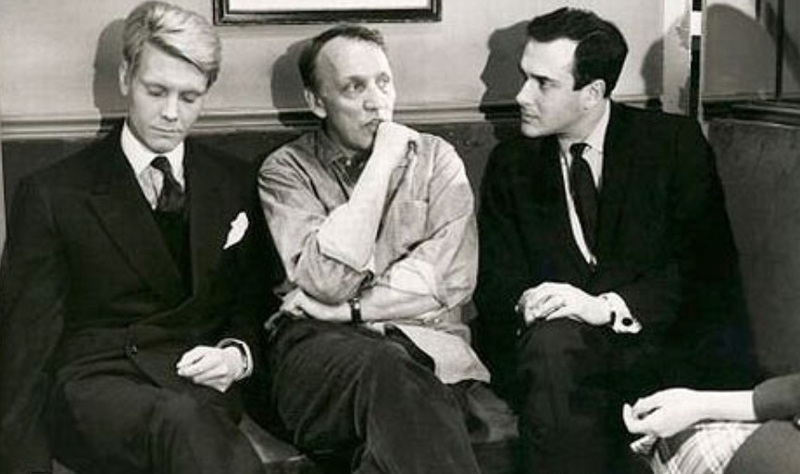 Check out the director with Harold Pinter and James Fox on the set of the film (All rights go to The Guardian UK) & below it, some of my favorite shots from the film. and the still shots from the film….